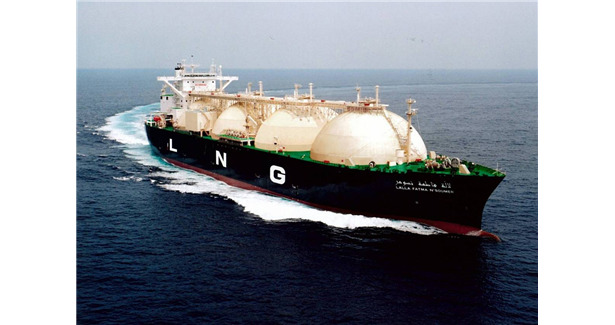 In the recent global LNG outlook 2018 report, Bloomberg New Energy Finance (BNEF) stated that Asia will dominant the global demand for Liquefied Natural Gas (LNG) in the decades to come. The demand for LNG will grow to 8.45 per cent in 2018, up from 284 MMTPA in 2017. Half of the growth of 24 MMTPA will be coming from China, while the rest will come from Japan, South Korea and India. However, the report further added that in 2019 and 2020, the rate of LNG imports will slow down, estimating the demand for LNG to reach 450 MMTPA in 2030. Besides, between 2017 and 2030, Asia will add a total of 143 MMTPA of the demand, accounting for 86 per cent of the world’s total LNG demand.